Attention shoppers: We’re bringing the world of Minutia to life with the official Best Fiends shop! Don’t want to feel “Sluggish” today? Enjoy your morning cup of coffee from a Slug mug! Got cold feet? Rock some Kwincy socks. With over 30 products to choose from, there’s something to satisfy all your Fiendish desires. From limited edition items and collectibles to apparel, this is your one-stop-shop for all things Best Fiends. 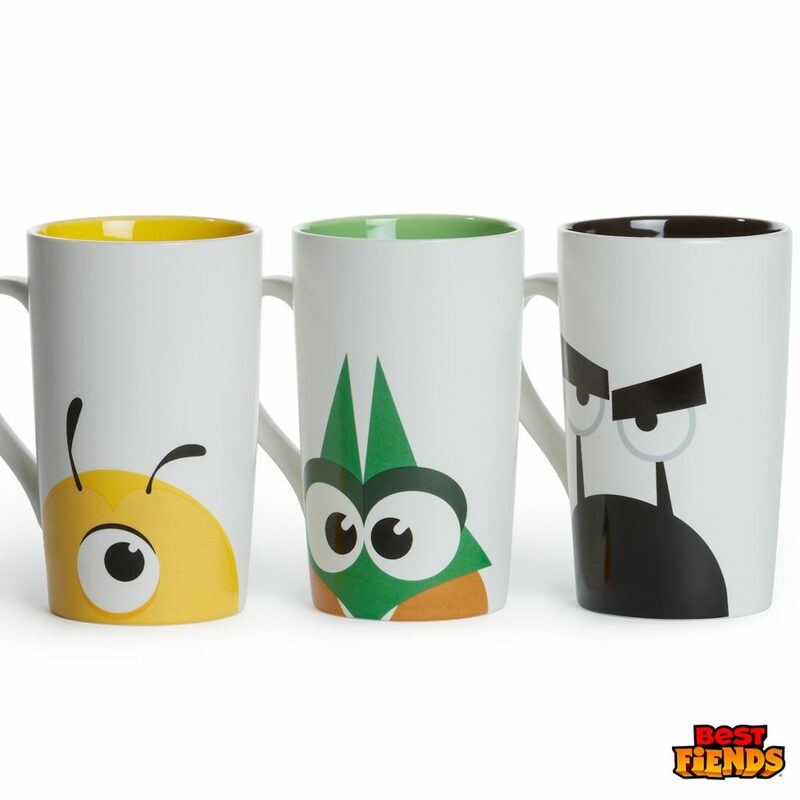 And the best part is, as the world of Best Fiends continues to grow, so will our store. The launch of new products will be timed with game updates and new animated shorts. Currently, we’re shipping only to North America, but we’ll expand to other locations later. Whether you want to eat, sleep, drink, wear, or read Minutia, there’s something in the shop for you. Be sure to head over to the shop to snag some Fiendtastic new swag today!